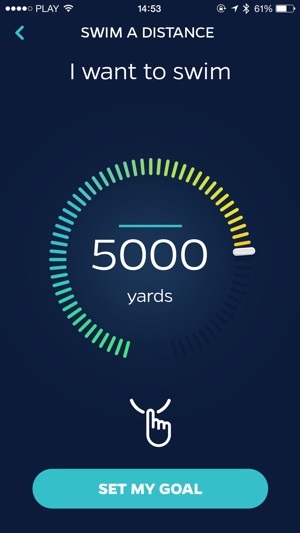 This is the swimming log app of the future! 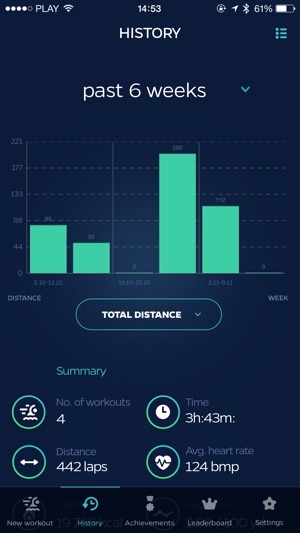 By connecting it with Swimmo training watch you'll be able to AUTOMATICALLY TRACK and ANALYZE YOUR SWIMMING results. Know your distance (laps, yards or meters), pace, duration and lap times, your heart rate, calories burned and many more! Ditch the pen and paper. 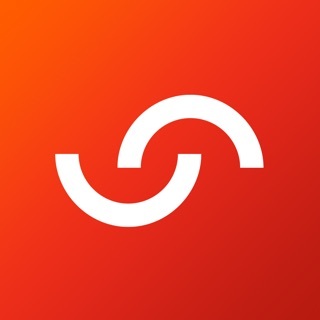 This beautiful app is very easy to use. It's the best way to SET GOALS in swimming and COMPARE YOUR RESULTS from the past! You can easily switch from monthly/weekly summary view to a given single training. Analyze your detailed results lap by lap. This way you will quickly understand when you are doing great and when you need to work harder! On top of that, Swimmo makes swimming more social. Leaderboard let you COMPETE with your friends and other people around you. 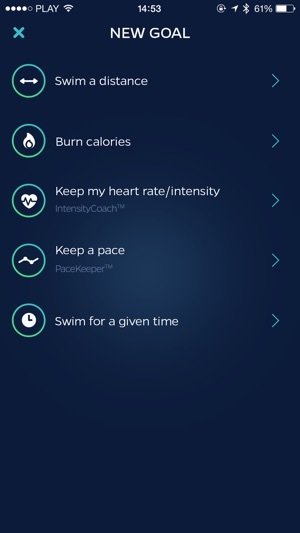 Post your swim results to Apple Health app or other fitness apps. Share and brag about your successes! SET & SURPASS YOUR GOALS. HAVE FULL CONTROL. - TrainingGuide™ - Don't stop when you're tired. Stop when you're done. 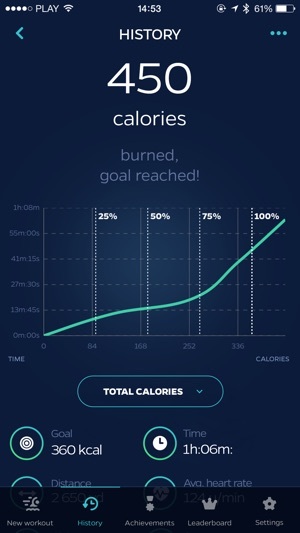 - PaceKeeper™ - Feel smart vibrations when you need to speed up or slow down. 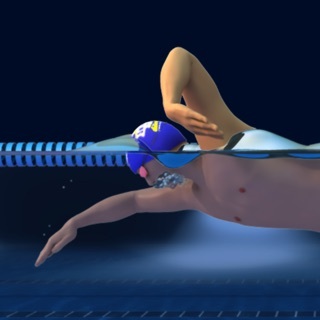 - IntensityCoach™ - Swimmo makes sure that your pulse and intensity is always right. ENJOY YOUR SWIM. LET SWIMMO COUNT FOR YOU. 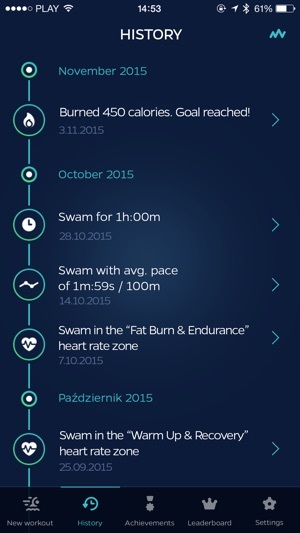 This is a companion app for Swimmo training watch. The best way to send us feedback and let us know about any bugs is not in the comments but at hi@swimmo.com email address. This way we’ll see it and react to it much faster! This update includes experience improvements and stability changes based on reported early user feedback from latest release.